Union Pacific will be acquiring 1,000 new high-tech refrigerated boxcars and may increase that total to 1,600 if needed. The purchase will result in the largest equipment acquisition in company history, costing $250,000 per car. The announcement was made recently at the Idaho Grower Shipper Association’s 90th annual convention in Sun Valley, ID. It was pointed out the Idaho potato industry has historically relied heavily on rail transportation for shipments destined to major markets such as Chicago or the Northeast. For regions such as these, the additional reefers are greatly needed. 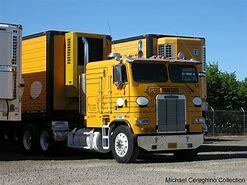 Union Pacific has a fleet of aging, antiquated reefers that are woefully unable to meet existing demand. Current equipment is at least 40 years old, and Idaho potato shipments have increased dramatically in the past four decades. Thrasher was one of seven panelists participating in the workshop that addressed some of the major transportation challenges faced by the Idaho potato industry. The panel was moderated by Derek Peterson of Wilcox Fresh, who is a member of the IGSA board of directors. 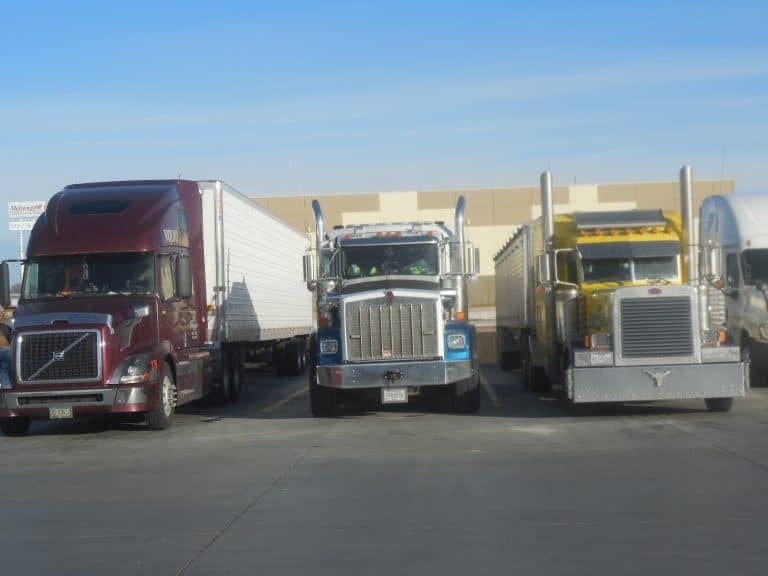 During the convention other companies aired concerns for serious problems facing the trucking industry and its inability to hire enough drivers. It was pointed out nationwide trucking industry is 50,000 drivers short. A major factor is drivers approaching retirement age. The average age of long-haul truck drivers is now 65 and the industry is not being successful in either attracting or retaining younger drivers. Contributing to the decline is the current robust economy is providing more attractive options to younger drivers or to younger workers who might otherwise have considered long-haul trucking. There also are higher paying jobs in construction or in the oil fields, which often offer workers the advantage of going home to their families at night rather than being on the road for a week or more at a stretch. A panel at the convention rehashed many age old ways to make truck driving a more attractive option for new drivers as well as ways to reduce turnover. 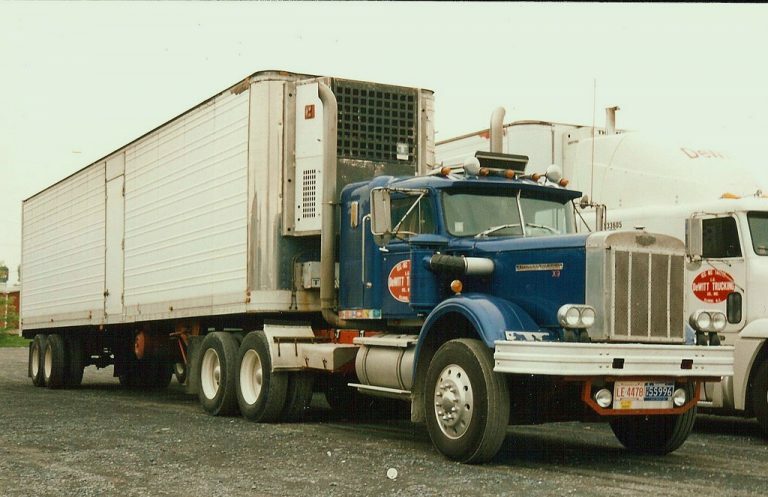 It was pointed out shippers could make life easier for drivers hauling fresh produce by treating the drivers with more respect, providing clean, comfortable facilities for them while they are waiting to be loaded or unloaded, reducing wait times, compensating them for long waits and providing adequate truck parking. It also was suggest that reducing the age for interstate commercial truck drivers to 18 would help.